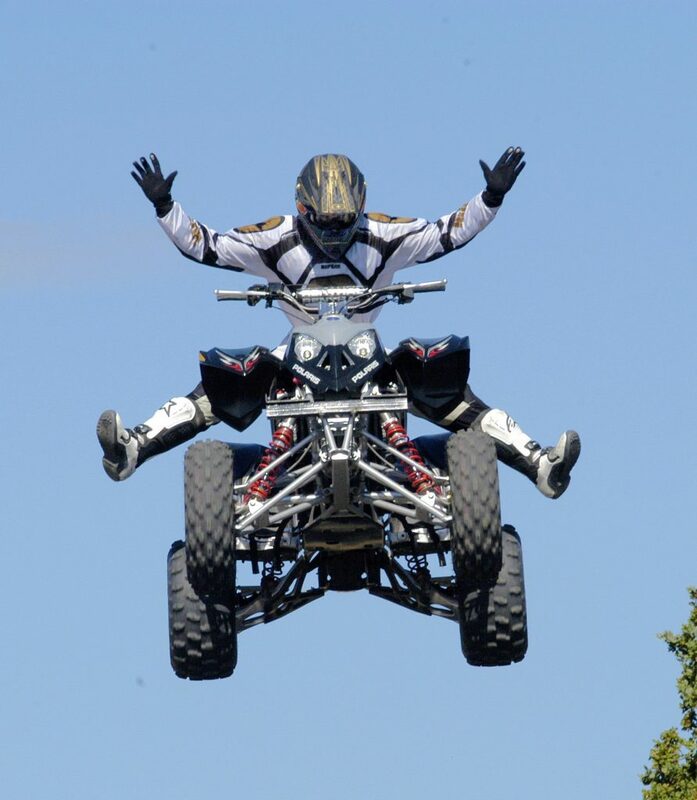 Held at the Westmorland County Showground, Crooklands, near Kendal. 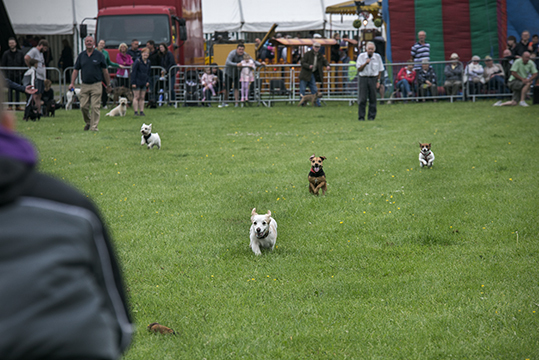 Celebrate the beginning of British Summertime with us at Country Fest – a fantastic family weekend, with delicious food and drink, countryside activities, cookery workshops, daring stunt demonstrations, live music and plenty more for the whole family to get involved in. 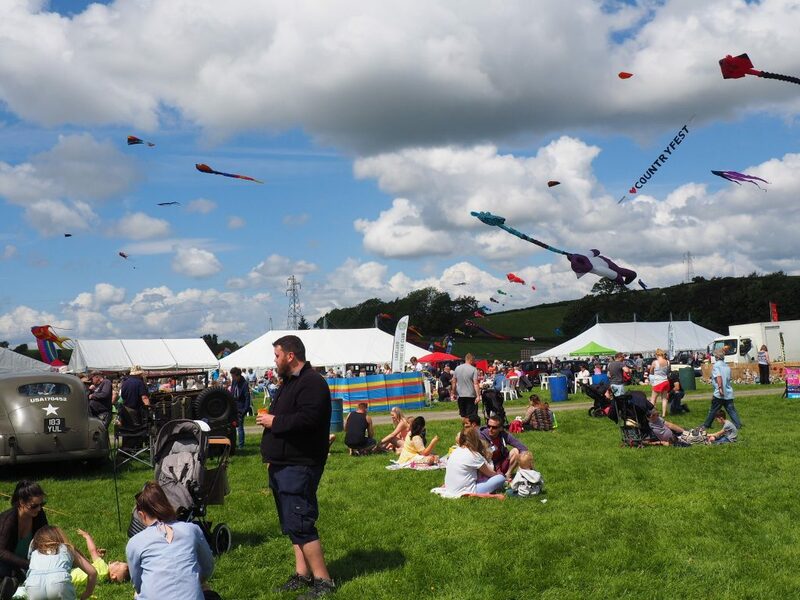 Expect all the usual favourites – the stunning Kite Festival, fabulous shopping in the food, craft & vintage marquees, plus an array of other amazing events! Make a date in your diary.